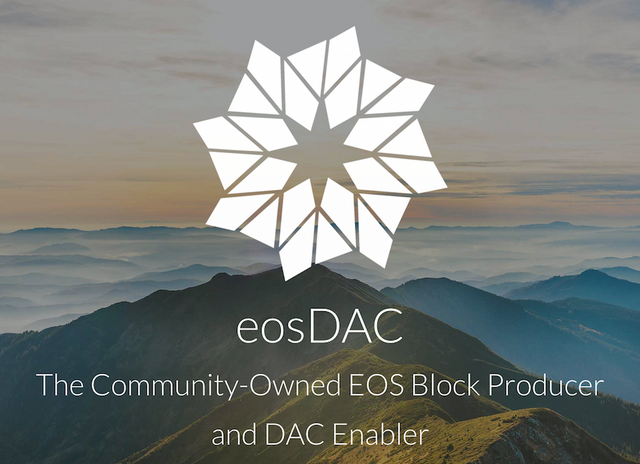 From the very beginning of our existence, we've worked hard as a community-owned block producer and DAC enabler. As part of enabling Decentralized Autonomous Communities, we've been working on open-source EOS smart contracts, APIs, and front-end tools to run eosDAC. Over time we plan to make them available and easy to use to a larger audience interested in using DAC technology for their own projects and communities. The benefits of elected custodian multi-signature permissions alone are truly valuable! On February 1st, we published a detailed tutorial on how you can start working with our technology stack right now. The response was really encouraging as more and more people are realizing the value of building DACs instead of centralized, single-point-of-failure systems without reproducible, trusted and transparent results. I (Luke) even got a chance to talk about our DAC technology with a member of the Puerto Rican government and their digital transformation group and blockchain advisory council. Our DAC-enabling goal is to continue simplifying the process and make it easy for anyone to launch their own DAC. If you'd like to build your own DAC, please contact us in our Discord channel. Members of our community would love to help you get started. Big thank you to Dallas, Michael, Peicesnbits, Nod74, and our translation team which has done the bulk of the work to make these tools available.